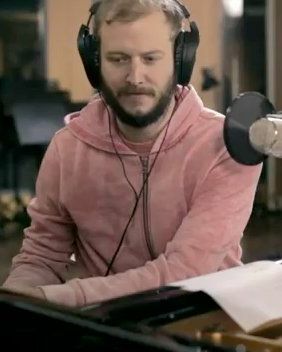 Justin Vernon broke the hard news on Minnesota public radio: The beloved fragile music project known as Bon Iver is “winding down.” A representative clarified that the band is just “going off cycle,” but how long is a cycle? Two years? Two decades? This is just like when LMFAO broke up, except we care.